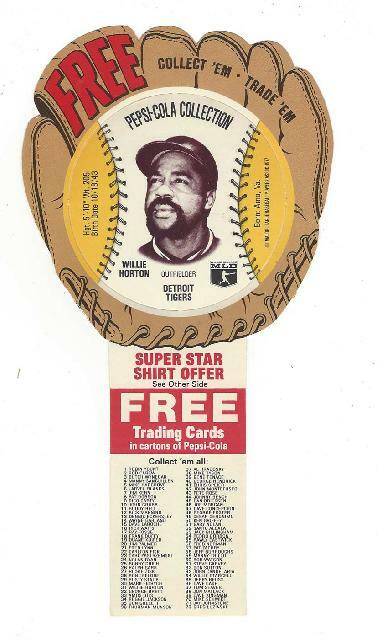 1977 Pepsi Cola Trading Card Carton Insert Featuring Willie Horton of the Detroit Tigers. 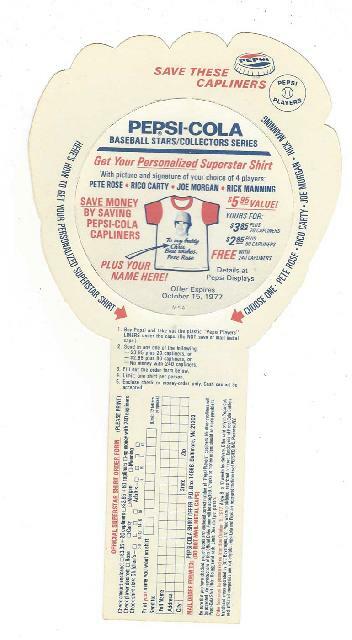 Condition (Near Mint). Size: approx. 9-1/4'' T.